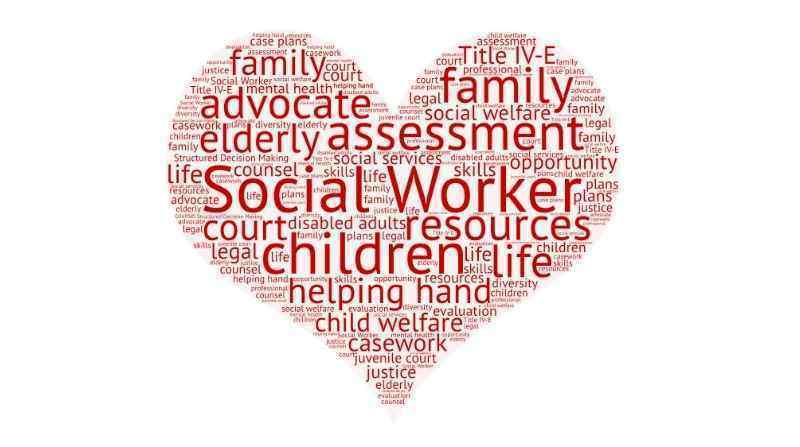 At Ferson Creek, our School Social Workers work closely with other stakeholders to support our students in strengthening their social-emotional skills. They plan for and implement lessons across grade levels centered on learner characteristics, empathy, emotion management, and problem solving. In addition, they provide consultative and direct services for students identified as needing additional targeted support. Our School Social Workers support our teams in collecting individual student data, building behavior intervention plans, and monitoring student progress. Further, they serve as members of our Collaborative Problem-Solving Team (PST) and special education evaluation teams.